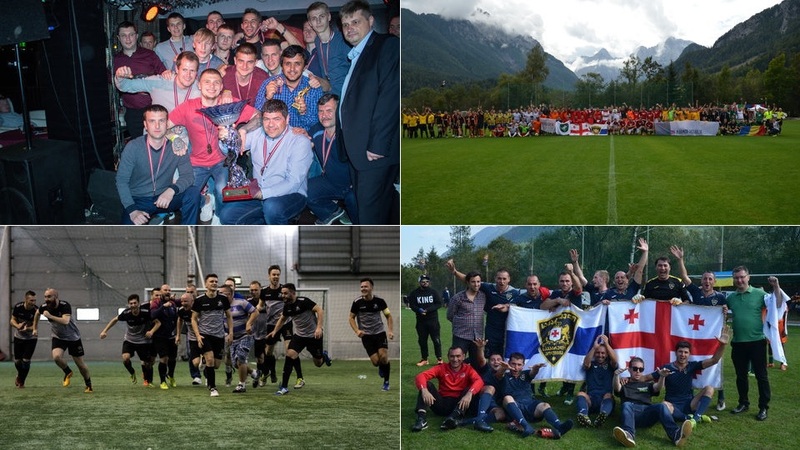 2018 was a successful year for EFBLU as we organized two international tournaments and welcomed five new member leagues from four different countries to our organization. The 9th edition of the Polish Liga Firm Rzeszów had an exciting finish this week as the last round of fixtures featured a direct game between the two title contenders. 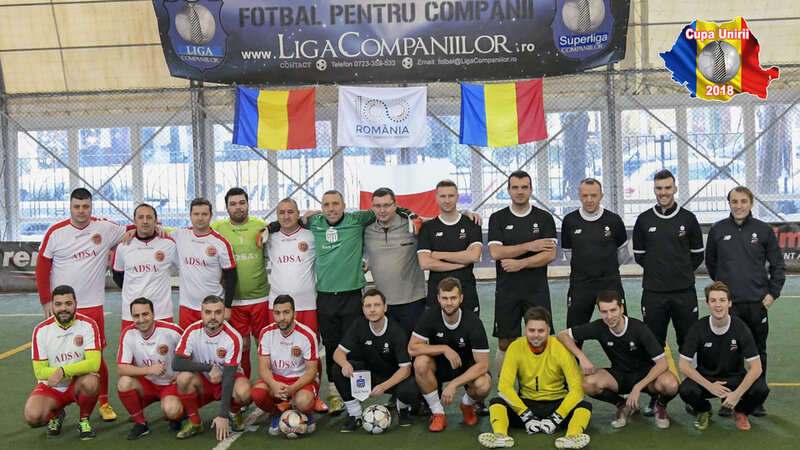 The 2018 edition of Liga Companiilor’s traditional “Cupa Unirii” (“Union Cup”) tournament took place in Bucharest on 15th & 16th December and thanks to the international collaboration promoted by EFBLU, it featured a foreign team for the first time!